Established for over 25 years, Cara Group is a privately-owned company operating throughout the UK with Head Office being based in the North West and supporting offices in Yorkshire and Merseyside. With the capability to undertake projects up to £10m our expertise as a multi-disciplined contractor provides for a range of specialist, in house, service solutions; delivered as both standalone disciplines and through cost effective, integrated packages of work through Cara Construction Ltd.
Having such complimentary service streams, combined with the technical expertise across the Group, we have the ability to self-deliver solutions to meet the demands of the most challenging projects as either Specialist Subcontractor or Principal Contractor. 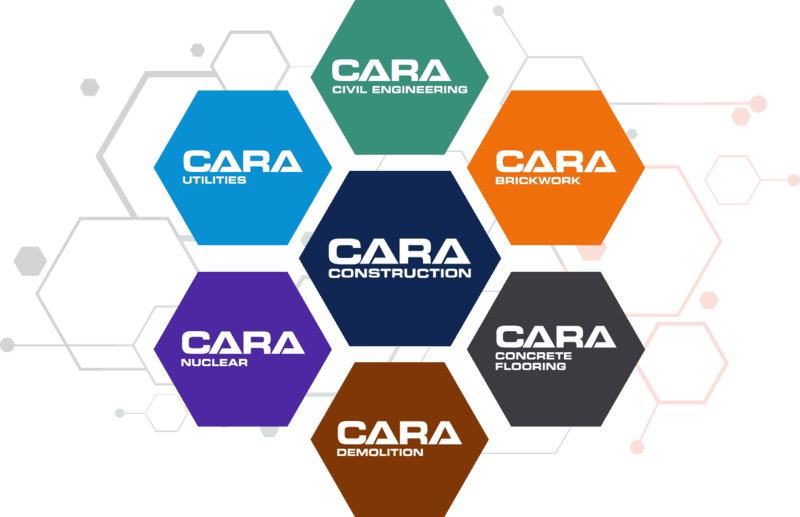 Our partnership approach to working with our clients drives best practice, innovation, safety and quality through-out the schemes we deliver; giving Cara a proud track record of continued business growth and customer retention.